One of the Second City outposts, the LA club presents top notch sketch and improvisational comedy in the spirit of it's famed Chicago school and theatre. 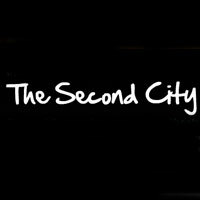 SNL, SCTV and MADTV all owe a debt to The Second City. Located in the heart of Hollywood, the venue hosts a 49 seat theatre and multiple classrooms which can be used as alternative performance spaces.